Supporting others is one of the greatest things you can do, especially when it's someone doing the same thing you're doing. 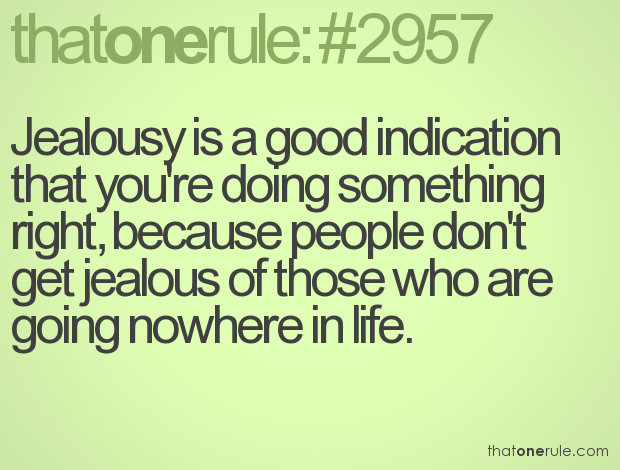 JEALOUSY will get you nowhere and it will only hinder your success. Competing with others should never be the goal. It should be competing with yourself and bettering yourself every chance you get. JEALOUSY is one of the worst traits to have because it is only letting others know that you're not willing to work hard toward your own goals. Social media is a detriment to a lot of what goes on in the world because people can easily comment and express an opinion on a person. Some of us have snake skin and will not respond but then there are others that will affect them mentally and emotionally. Posting about others on social media and supporting them may lead to them supporting you back. It also allows you to talk with them about the struggles they're going through on their journey and giving each other advice. So it always helps to support each other in the marathon that you're on. Most people are going through the same things you are when it comes to making it big. The biggest thing is paying attention to the energy that others are giving back to you when you talk about what you're striving for. 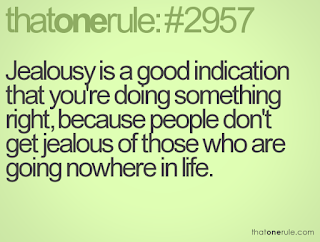 It's not always about you being jealous of others but people that are jealous of you. That's negative energy that you don't need to address or acknowledge, you just have to let them be. 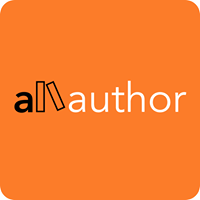 Addressing it on social media only lets them know you're paying attention to them. Please focus on all of the positives on your journey, the JEALOUSY from others and the ones who don't really care about you, take mental notes and keep pushing forward. Continue to do your work and enjoying all that you're doing, your time is coming and your moment is coming too.